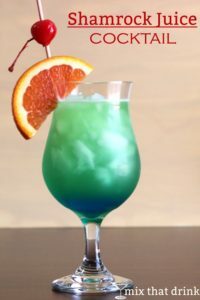 Saint Patrick’s Day Recipe Galore! 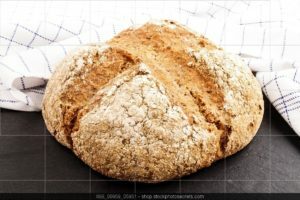 Start the day with this classic Irish Bread. Preheat oven to 350 degrees F (175 degrees C). Grease a 9-inch round cast iron skillet or a 9-inch round baking or cake pan. 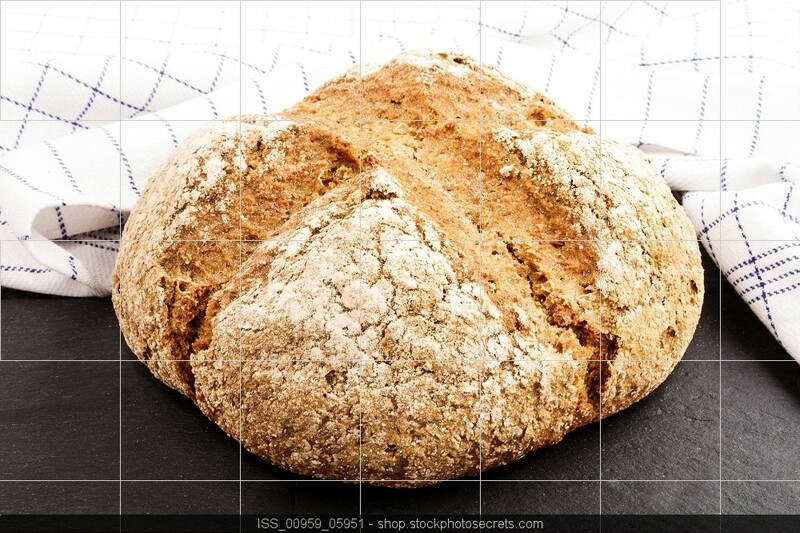 Bake in a preheated 350 degrees F (175 degrees C) oven for 65 to 75 minutes. Let cool and turn bread onto a wire rack. 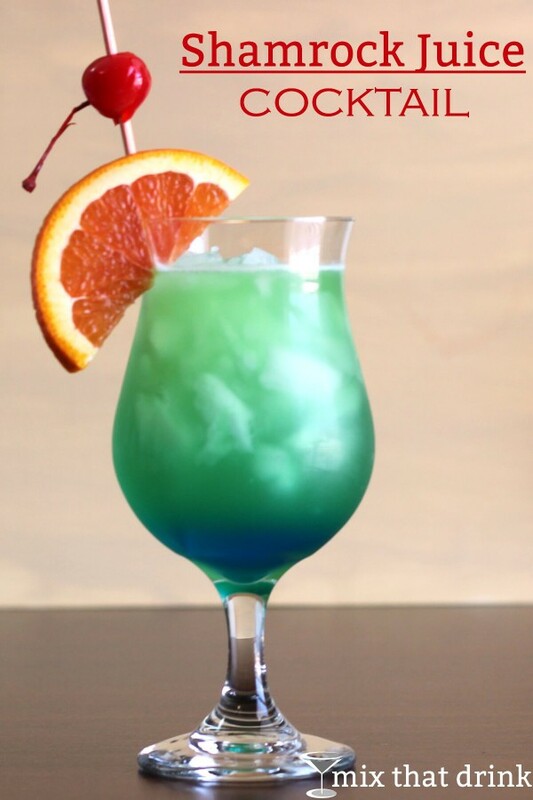 It’s not St. Patrick’s Day without a cocktail in hand! Try a new take on a traditional meal. Make this dish in less than an hour! In a large and heavy stockpot, cook the bacon until browned and crisp. Remove bacon to a piece of paper towel to drain; crumble and reserve. To drippings remaining in the skillet, add the onion and garlic and sauté until tender, about 5-6 minutes. Add beef broth, bay leaf, and water and bring to a boil. Add potatoes to pot; simmer for 10 minutes. Then add the baby carrots and cabbage slices; cook for 5 minutes longer. Add sliced corned beef and simmer for 10-15 minutes longer until cabbage and potatoes are tender and the beef is heated to 160°F as measured by a food thermometer. Drain the pot, reserving onion, garlic, potatoes, carrots, cabbage, and corned beef; discard bay leaf. Arrange everything on a serving platter. Sprinkle with reserved bacon. 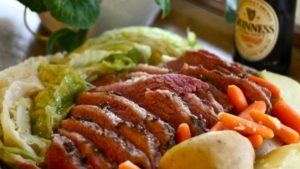 Serve beef with cabbage and potatoes, along with mustard on the side. What food or drinks are you making to celebrate this St. Patrick’s Day? 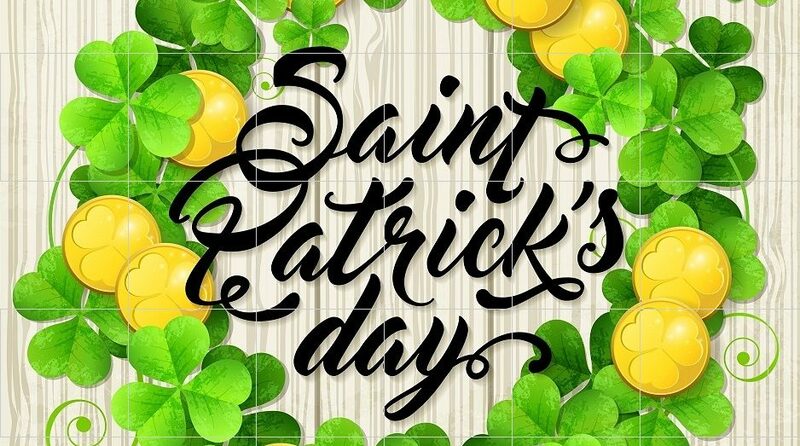 Leave a comment below to share the Luck of the Irish!